Newly crowned African champion in the men’s 100m, Akani Simbine has his focus firmly on achieving more despite his heroics at the ongoing African Senior Athletics Championship in Asaba, Delta State. 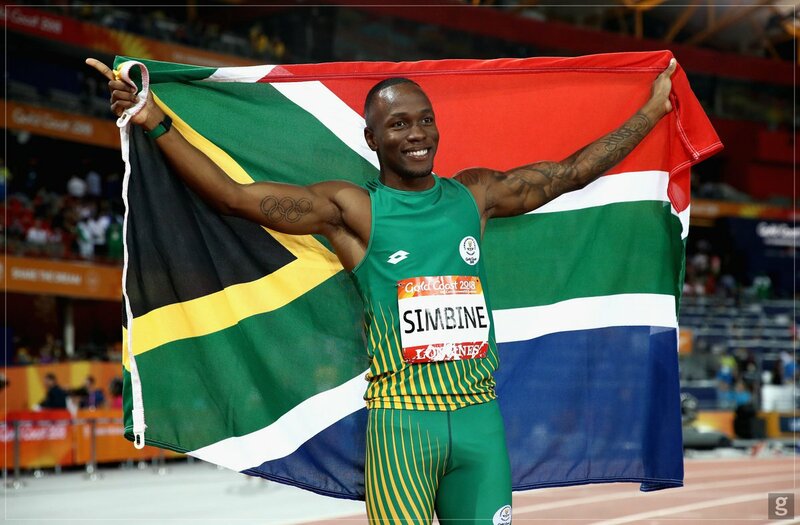 Simbine won gold medal in the 100m with a time of 10.25s on Day 2 of events as he finished comfortably ahead of Ivorian sprinter Arthur Cisse (silver medal with a time of 10.33s) and compatriot Simon Magakwe (bronze medal with a time of 10.35s) in the final of the event. Akani Simbine adds the gold medal to the bronze medal he won in the same event during the last edition in Durban in 2016. He is also the reigning Commonwealth Games champion following his heroics earlier this year in Gold Coast, Australia.